rak13 Great buyer. He checked the product an immediately made payment. tokio66 Pleasant transaction! Speedy replies Thank you! a.tio Great buyer to deal with! 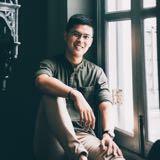 jerralcyj Great buyer to deal with! Pleasant transaction! Thank you! 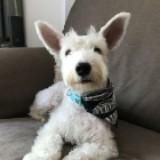 maxigo Great buyer to deal with! Very polite n accommodative as well. Pleasant transaction! Thanks bro!  @intrepid66 is on Carousell - Follow to stay updated! 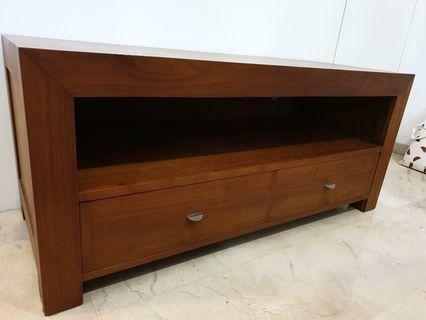 Scanteak TV cabinet with drawer. Solid teak wood, very lasting. Regularly maintained with teak oil. Length 120cm, Depth 50cm, Height 53cm. Cash and carry. Solid wood rack for sale. Length 83cm Width 37cm Height 50cm. Good for storing heavy items in kitchen or store room. Cash n carry. 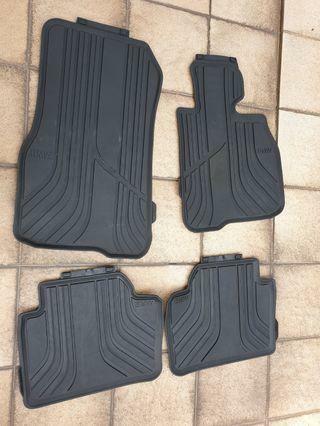 Original BMW All weather rubber mats. 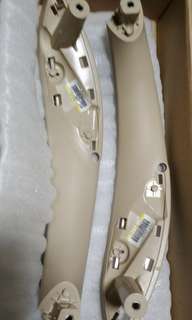 Custom fit for 3 or 4 series cars. Purchased from Performance Motors 6 months ago. Lightly used. 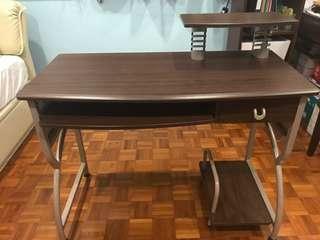 Robust computer table. Lightly used, in very good condition. Self collect from Ang Mo Kio. 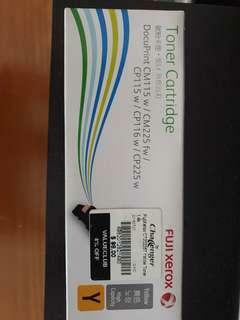 Fuji Xerox printer Yellow cartridge for Docuprint CM115w / CM225fw / CP115w / CP116w / CP225w. Bought the wrong one, my model is CM215fw. Not used at all, just open the box then I realised its wrong. Well kept XPS 12 Convertible. Purchased in 2016 from Gain City. Seldom used as this is a home unit. 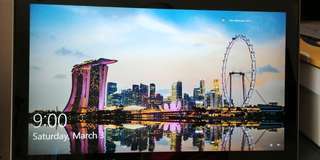 Runs on Windows 8, MS Office installed. 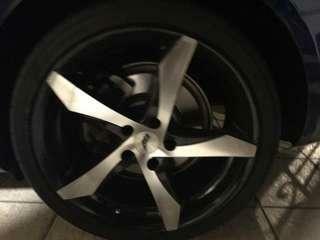 Recently installed (Nov 18) AEZ Lascar dual tone rims. Beautiful 19 inchers that changes look of your Audi A4. 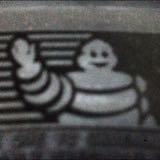 Comes with Yokohama Advan DB tyres, used only 4 months. Need to do swap. 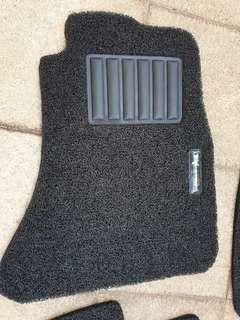 1 set customised dirt trap mat for 2015 Audi A4. Provided by Premium Auto with car. Front 2 never used at all. 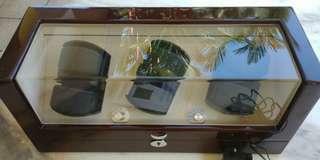 Luxury watch winder for 6 watches. Purchased for over $700 in 2015. Similar one sells for $905 at Takashimaya. German technology. Can be powered by 3 D2 batteries or wall power supply. Holders a little sticky, needs to be replaced. Can purchase ftom Taka. Working well mechanically. 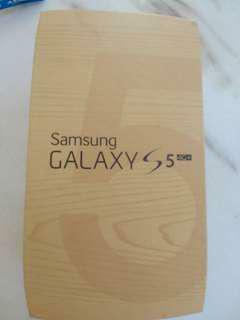 Samsung S5 LTE 4G+ with 16GB. Well kept Gold color back. Free Spigen phone case and screen protector still in tip top condition. 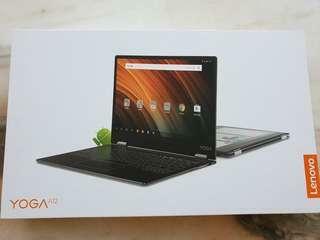 Used for 1 year plus only. 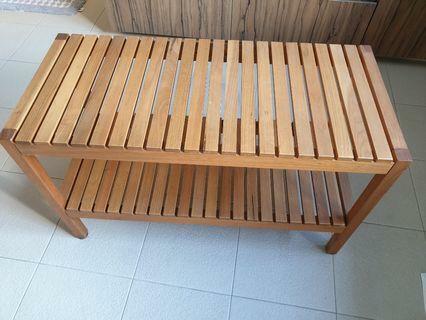 Outdoor teakwood furniture. Table with 2 chairs. Good for patio or balcony. 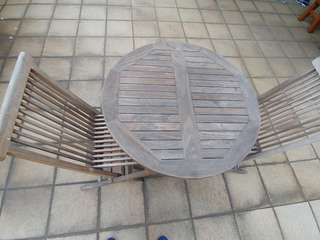 Table diameter 80cm. Cash and carry. 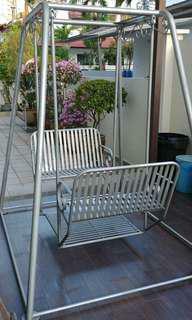 Steel Swing for 4 people. Ideal for garden or roof terrace. Seats 4 adults comfortably. Self collection to be arranged. Footprint 178cm x 150cm. De-kit from car and thoroughly cleaned. 1 pair available for front doors of F30. 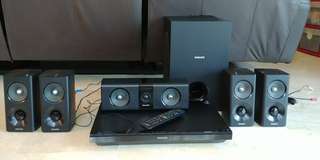 Philips 5 channel surround sound home theater system Bought for $349 over a year ago, but seldom use. 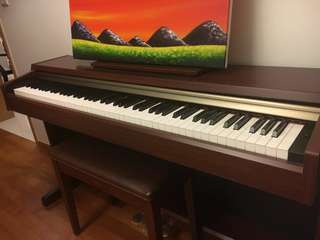 Used digital piano from Yamaha. 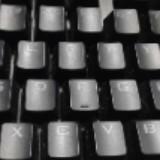 Seldom used, bought for kids to practise on lighter keys, alternative to piano. Good starter for kids picking up piano. Comes with stool. Very well kept unit. 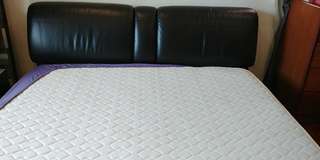 Used 4 Star Firm Support King Mattress (originally purchased near $3,000). Comes with solid Simmons King Bed Frame, with storage compartments. Mattress is clean, always protected with extra cover (bottom) & mattress protector. Self collection from Ang Mo Kio area. 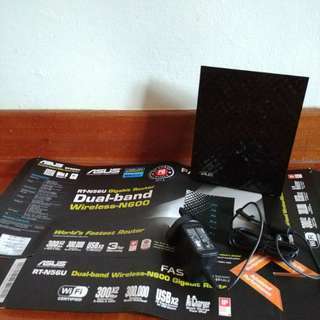 Asus RT-N56U Router with cable, in working condition. FREE RT-N15U with cable will be given to you as well. 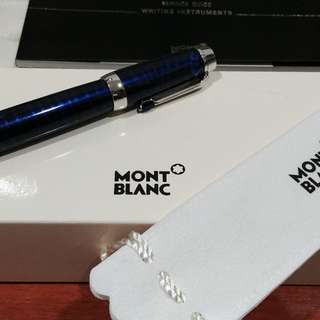 Mont Blanc Roller Ball pen. Purchased for $820 2 years ago. 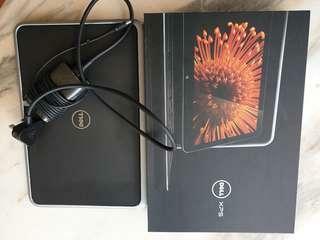 Hardly used, very new condition. Unique blue color.